Deputy Caren Carl Mandoyan, left, shown with Sheriff Alex Villanueva, center. 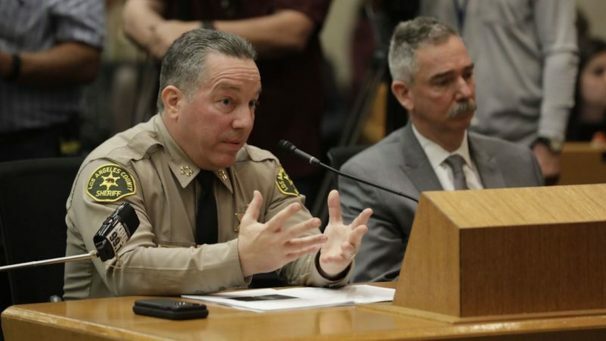 Jorja Leap, adjunct professor of social welfare, spoke to the Los Angeles Times about the legal dispute between Los Angeles County and Sheriff Alex Villanueva over the new sheriff’s reinstatement of Deputy Caren Carl Mandoyan. 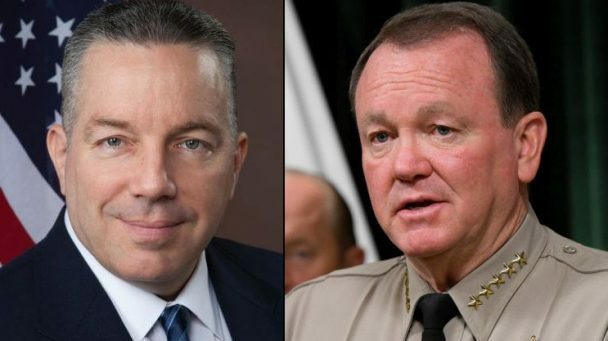 Mandoyan was fired by former Sheriff Jim McDonnell in 2016 over allegations of domestic abuse, but was recently rehired by Villanueva, who argued that the termination was unfair. 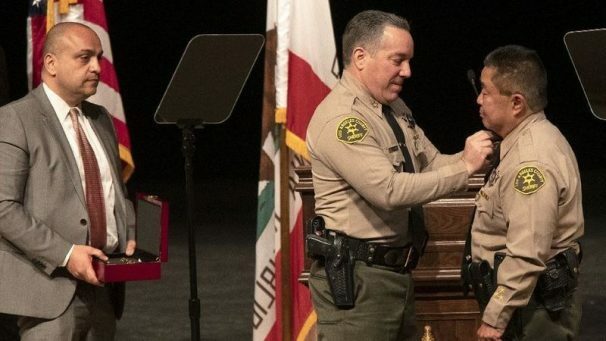 The county identified the reinstatement as unlawful and has instructed Mandoyan to return his badge and gun, but Mandoyan has refused to comply. 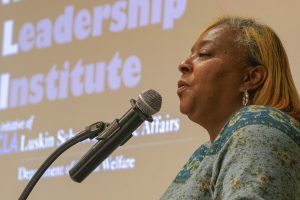 The legal conflict “threatens what is normally a more collaborative relationship between officials,” Leap said. “This is not where the energy should be expended,” she added, noting that Villanueva should “admit his mistake and move forward.” Leap also spoke to KNX1070 radio, commenting that the case is seen as a battle of wills but should focus on whether an individual is fit for employment. “The Sheriff’s Department has a credibility problem to begin with, and this adds fuel to the fire,” said UCLA Luskin Adjunct Professor of Social Welfare Jorja Leap in a recent interview with the Los Angeles Times. 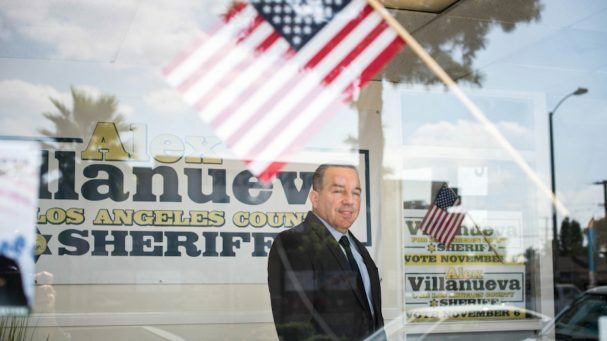 “The fact that they’re taking this stance this early in [the sheriff’s] tenure means they are putting him on notice,” Leap said in response to a decision by the L.A. County Board of Supervisors to publicly rebuke newly elected Sheriff Alex Villanueva after he unilaterally reinstated a deputy who was fired after domestic abuse allegations were raised against him. Villanueva, elected two months ago in an upset victory against incumbent Jim McDonnell, was criticized by the supervisors, who rarely speak out against sheriffs. Villanueva was also called into a meeting with the Sheriff Civilian Oversight Commission. 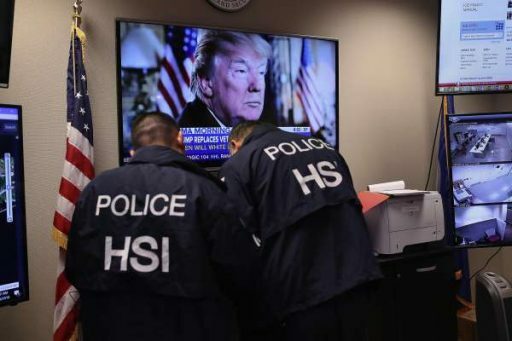 Adjunct Professor of Social Welfare Jorja Leap spoke to HuffPost about President Trump’s characterization of the street gang MS-13. 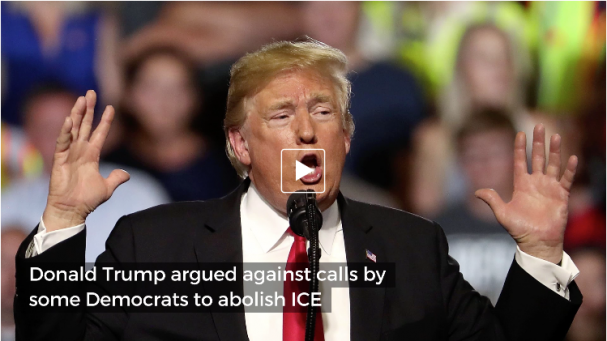 Trump has portrayed the gang as an imminent threat in the United States, but “the truth of the matter is it is less of a problem now than it ever was,” Leap said. 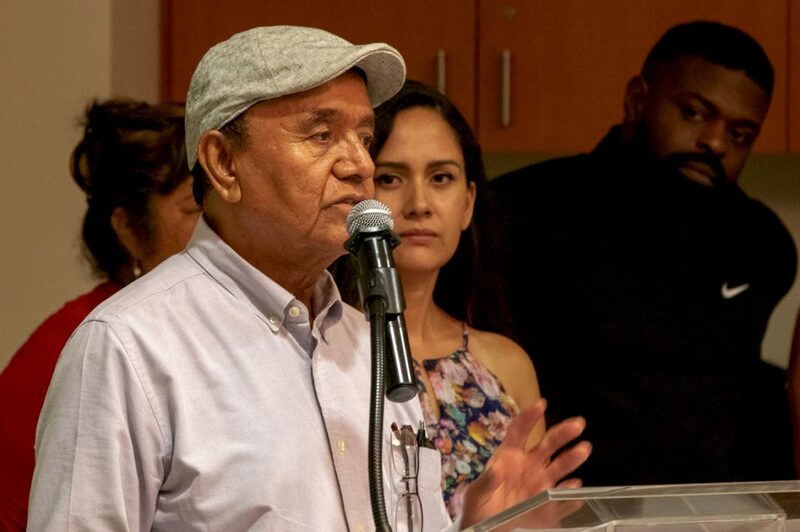 While law enforcement and youth gang prevention have helped combat MS-13 in the U.S., the gang founded by Salvadoran immigrants in Los Angeles in the 1980s has become a far bigger menace in Central America. 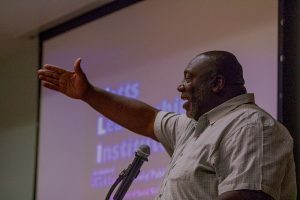 “It is indescribable what goes on there,” said Leap, who is also executive director of the UCLA Health and Social Justice Partnership. 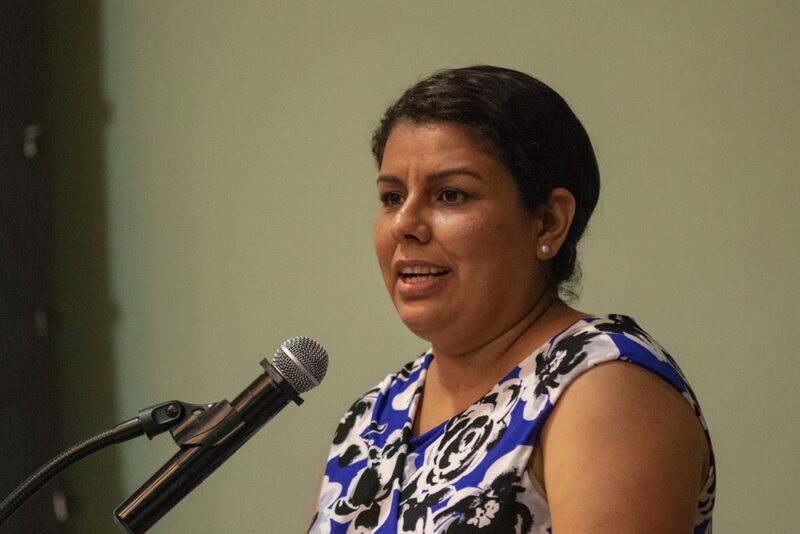 “I don’t think we can grasp where the real terror is and how fear and intimidation rule the day for individuals, for their families, because of the grip of this gang” in Central America, she said. 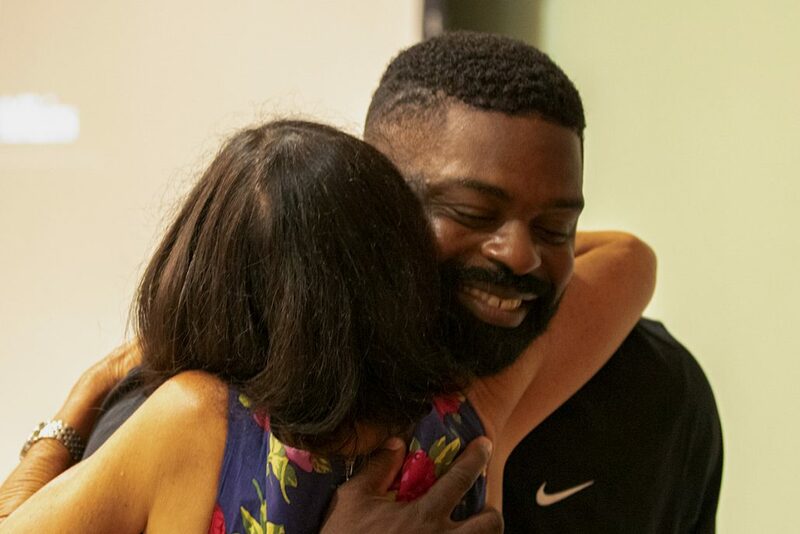 Community leaders working to make Watts a safer, healthier and more vibrant place were honored at a beachside gathering on Aug. 11, 2018. The advocates, all part of the original cohort of the UCLA Luskin-based Watts Leadership Institute (WLI), came together with family, friends, philanthropists and leaders in the nonprofit sector at a celebration held at the Annenberg Community Beach House in Santa Monica. GRoW@Annenberg, a major sponsor of WLI and its cohort members, hosted the event. 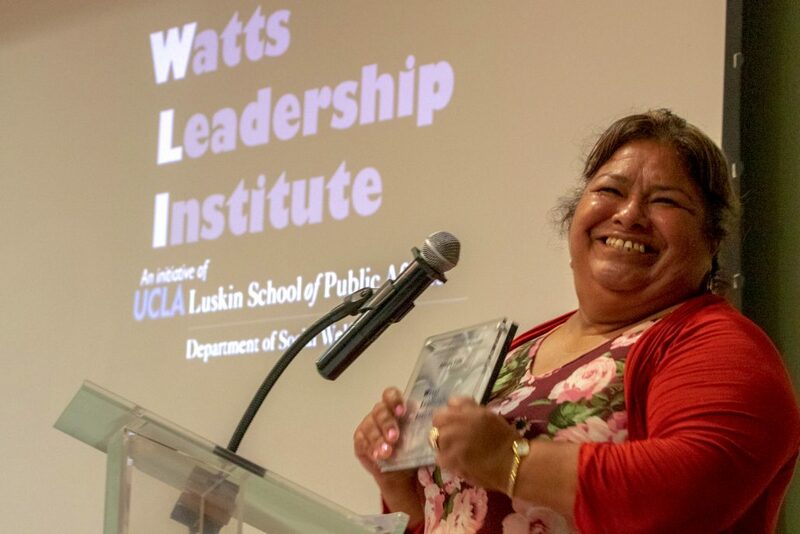 Founded in 2016 by Social Welfare faculty member Jorja Leap’78 MSW ’80 PhD ’88 and Karrah Lompa MSW ’13, the institute identifies and empowers community leaders in Watts so that they can maximize their impact on the ground. Read about recent grants to WLI. 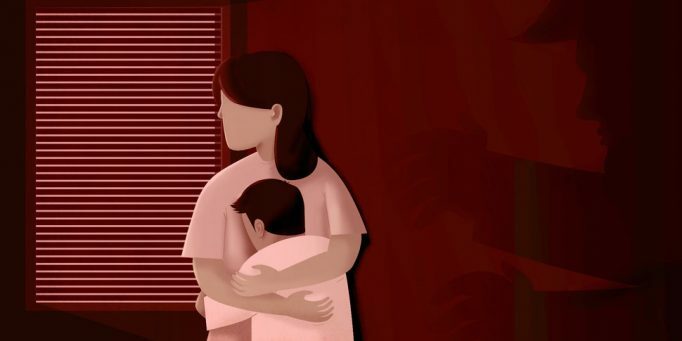 In its coverage of the Trump administration’s claims that its policies prevent members of the Salvadoran gang MS-13 from entering the United States to commit crimes, the Chronicle turned to Jorja Leap of UCLA Luskin Social Welfare, who has studied MS-13 and other gangs. 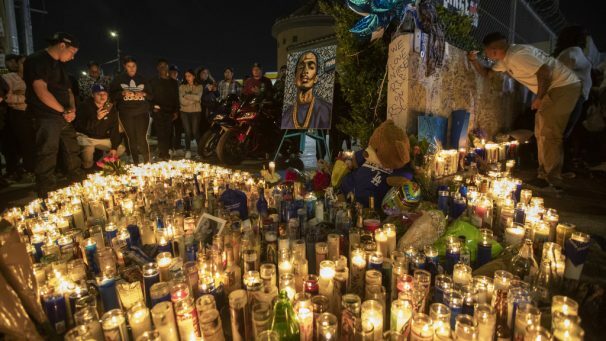 In reality, MS-13’s threat in Los Angeles, where the gang was born three decades ago, “is probably the lowest it has ever been,” Leap said. Constantly citing the danger of MS-13, as Trump has done, could backfire, helping MS-13 in recruiting. Leap said, “Along with being erroneous, he is giving them oxygen. Donald Trump is acting as a one-man publicity band for MS-13.” Leap also contributed to a recent visual storytelling piece about MS-13 by the New York Times. 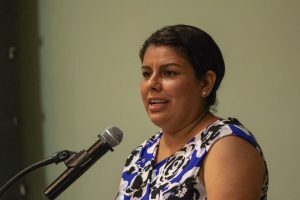 And she previously spoke to the L.A. Daily News about the search of a new Los Angeles police chief.